Every student who are going to prepare for West Bengal Higher Secondary Examination, they should know properly about the question pattern of Bengali subject. 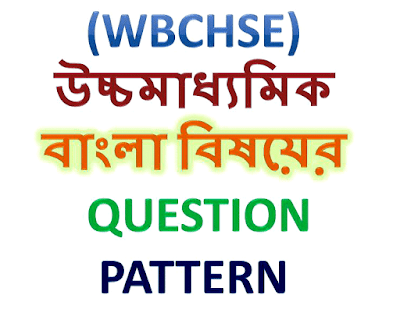 According to New Syllabus of WBCHSE, below details are stated clearly as Bengali question Pattern. Please share this question pattern among your friends to help them.